Do you suffer from repeated or prolonged bouts of bronchitis? This may suggest a complicating factor, such as an immune deficiency, asthma, or sinusitis. Visit Allergy, Asthma, & Immunology Medical Group for help managing these conditions and see improvement in your chronic bronchitis. Bronchitis is characterized by the inflammation of the lining of the bronchial tubes that carry air to and from the lungs. It can result in symptoms like chronic cough, mucus, fatigue, and chest discomfort. Acute bronchitis is typically caused by the same viruses that cause colds and flus and will pass within a few days. However, chronic bronchitis lasts much longer and may stem from another cause, such as smoking, air pollution, dust, or allergens that further irritate the lining of bronchial tubes. At Allergy, Asthma, & Immunology Medical Group, we can assist with the diagnosis and treatment of factors that contribute to chronic bronchitis. For example, we can perform pulmonary function tests to check for asthma and allergy tests to determine if it is allergic asthma. Once you know more about the cause of your chronic bronchitis, you will be better prepared to manage it. Treatment of acute bronchitis is typically limited to over-the-counter pain medications and perhaps a cough suppressant to help you sleep. When it comes to chronic bronchitis, the underlying causes of the condition must be addressed. You may need to quit smoking, take steps to avoid dust and allergens, or get treatment for your asthma. 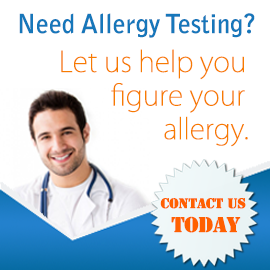 At Allergy, Asthma, & Immunology Medical Group, we can help by providing allergy and asthma medications as appropriate. 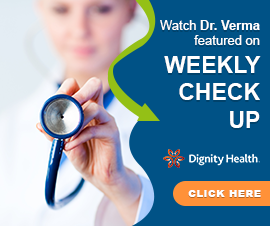 Ready to kick your chronic cough and other chronic bronchitis symptoms? Schedule an appointment today.